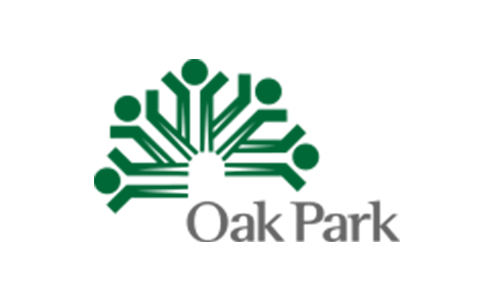 If you had a successful dental treatment at Oak Park Dental Associates, please share your experience by clicking on your favorite review site below. If for any reason you were not completely satisfied, please call us at (708) 498-4165. Thank you for your business. We appreciate you taking the time to help us improve and grow.